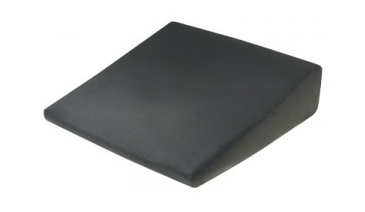 The Seat Wedge Cushion is manufactured from locally made quality high density foam to provide long life. 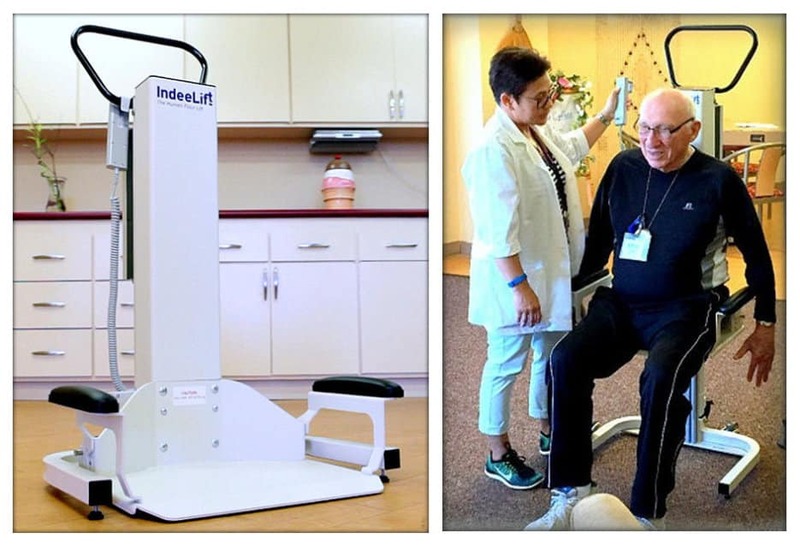 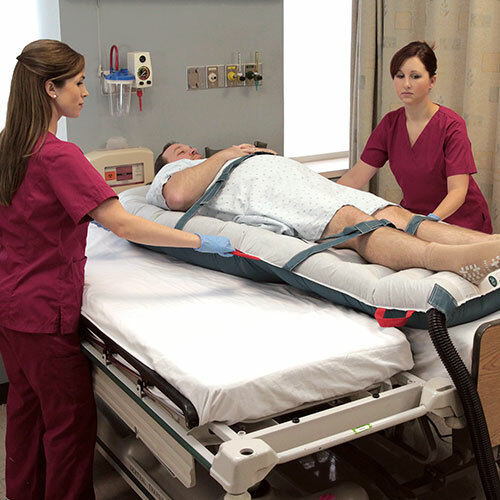 The Seat Wedge Cushion shape is designed to adjust the seating position to provide relief to the hips and the lower back. 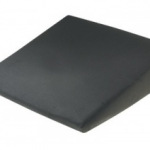 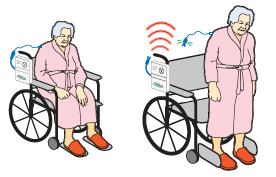 The Seat Wedge Cushions are available in three different heights 75mm, 100mm and 125mm with each cushion being covered in a durable airflow cushion cover that is removable for washing if required.